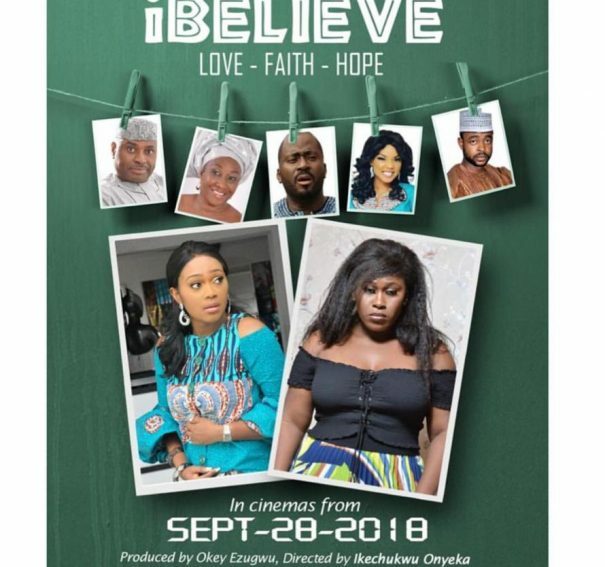 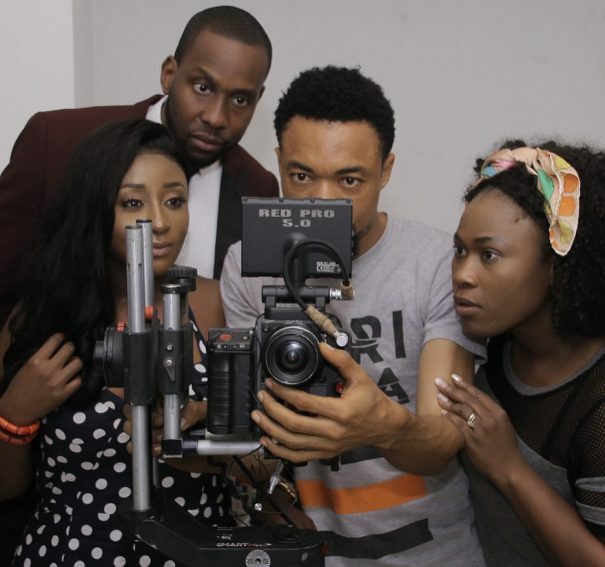 New Trailer: Watch Uche Jombo, Kenneth Okonkwo, Patience Ozokwo in ‘I Believe’! 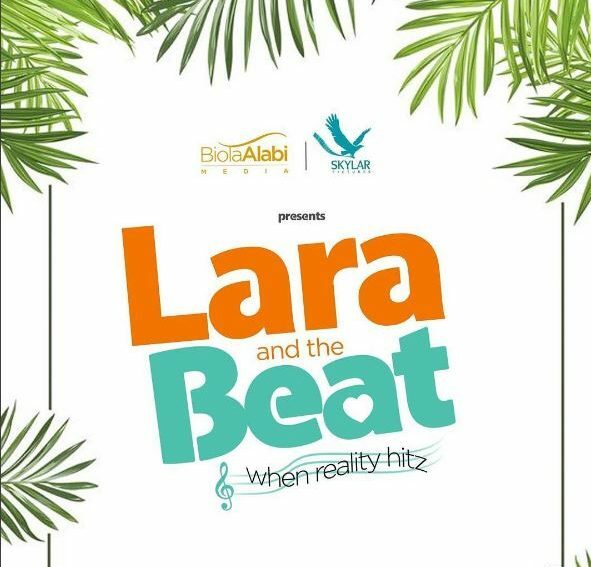 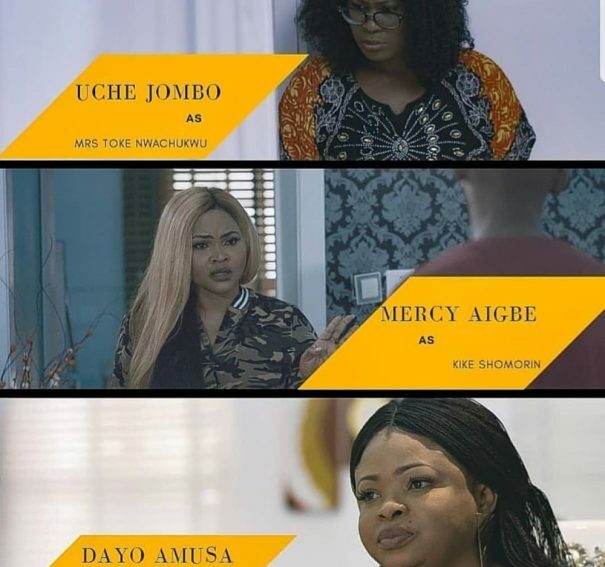 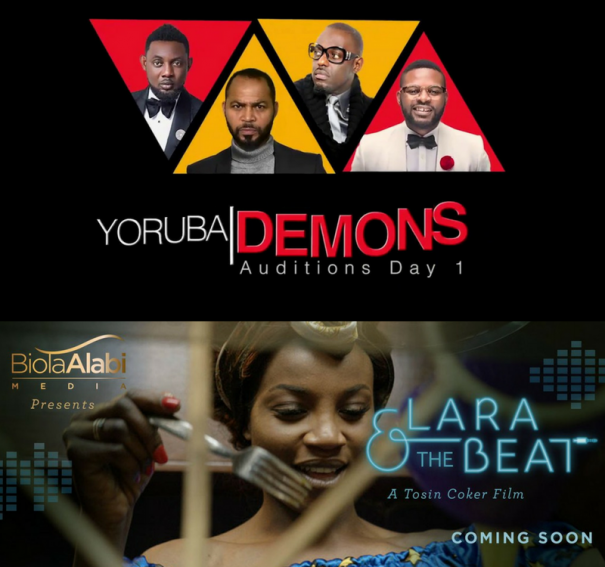 #NTA: Dayo Amusa Releases Trailer for “That Which Binds Us”! 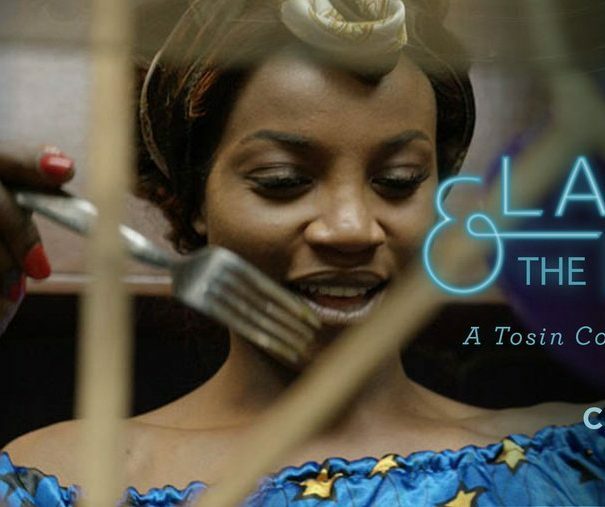 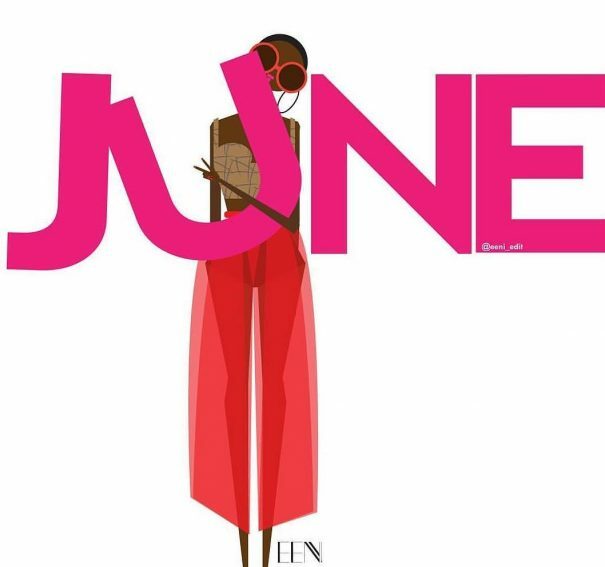 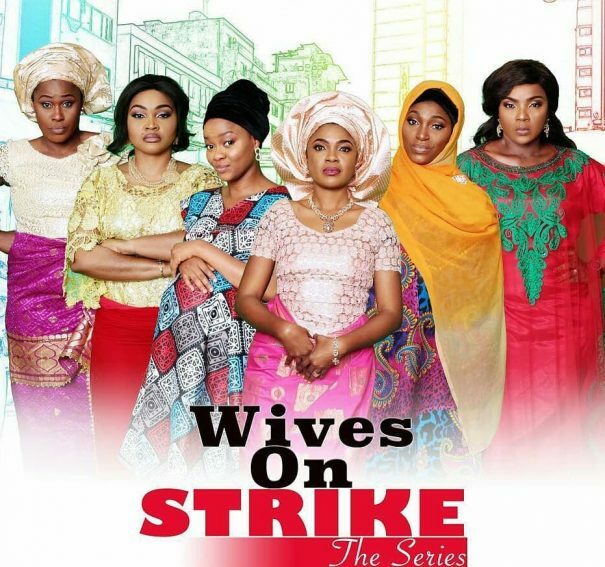 Omoni Oboli releases trailer for “Wives on Strike” The Series! 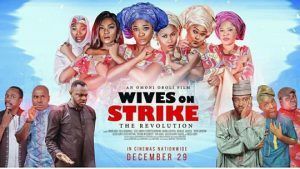 #NTA: Watch Chigurl, Odunlade Adekola & Omoni Oboli In ‘Wives On Strike: The Revolution’! 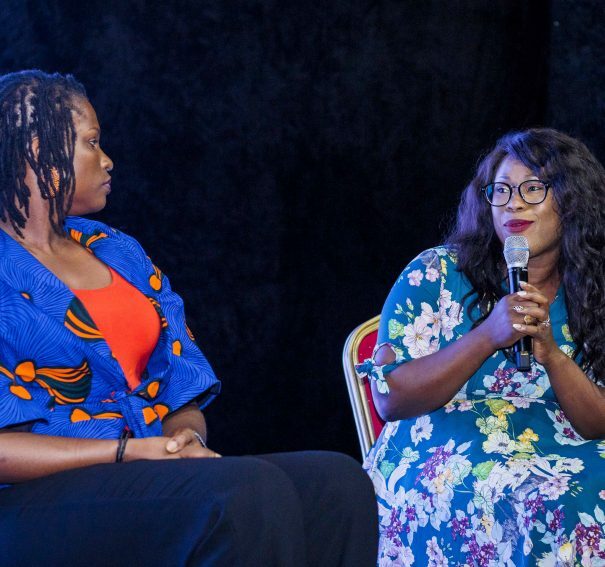 #AFRIFF2017 Day 5: Girl power, funding opportunities & a screening of Potato Potahto!